Intel Skylake Core i3 6th generation 6100U upto 2.3 GHz. With Premium Brushed Aluminium Metal Body. Supports upto 8GB RAM.Upto 2TB 2.5″ HDD / SSD. Namek Technologies brings you the most stylish, reliable low power, yet high performance Mini PC ! 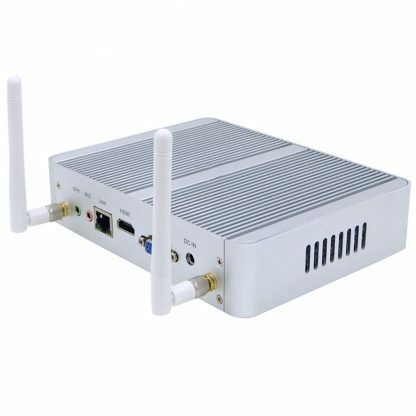 High quality build, high Performance, low power, noiseless and takes up very little space! Consumes very low power – Compared to a 500w desktop. You can save about Rs 12,000 Per Year in electricity bills alone! Consumes less space – Measures only 8″ x 7″ you can save a LOT of space. Very reliable – It is highly reliable as it has no moving parts! We offer 1 Year hardware warranty against manufacturing defects. Free technical support available for hardware. Technical support for software (windows / Linux) is charged separately. What Operating does this come with? 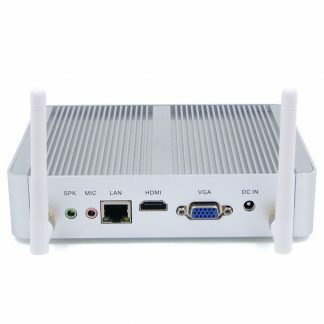 Is this a thin client like N-computing? Does this include Monitor, Keyboard & Mouse ? Is Pickup And Pay Available? Plenty of power packed into a small device. Highly Recommended! No problems or complaints after using it for over a year now. It’s great to have a low power consumption machine as it is powered on all time. Amazing little box with lots of potential, good graphics processor. Very light and classy device. I have had any kind of issues till date. Excellent Mini PC. Highly Recommended. Plenty of power packed into a nice small package. Very light, compact, and works well without any issues. The processor speed is crazy..great product! No fan, no dust, just awesome. I have got no problem till now. This is the amazing product. This is a fine little unit for our purposes. Great product. Doesn’t heat up at all. This unit works pretty well.Highly Recommended. Very light, compact, works really well without any issues. This is the second one I have purchased. Both performed flawlessly. 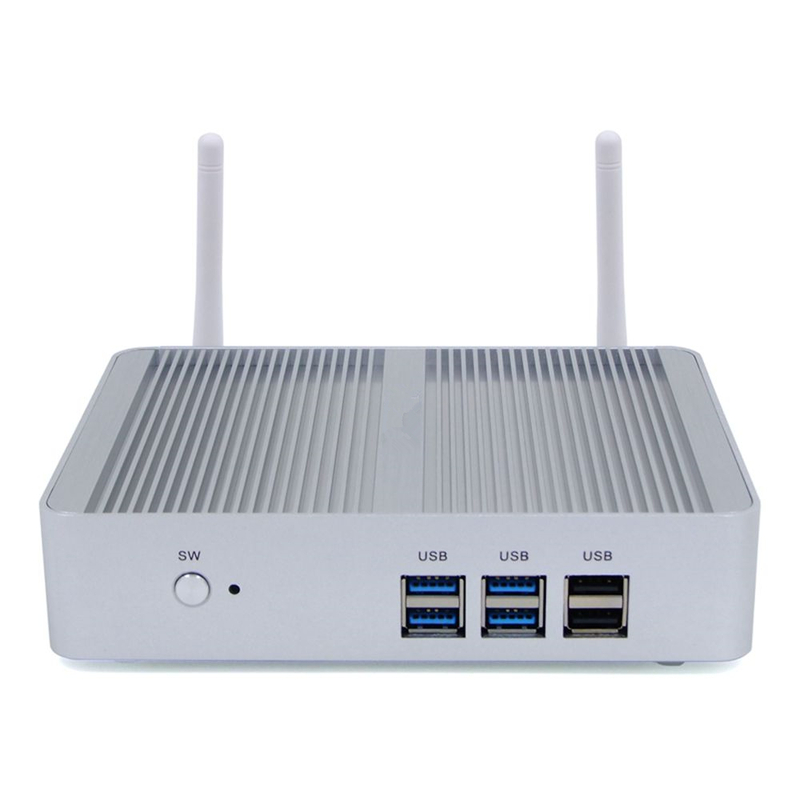 Small form factor, decent performance, highly reliable – what’s not to love? Impressed with this small device and ease of use. It’s tiny, silent, and extremely convenient. Such a small beautiful device. Excellent computer, perfect for my tasks! Very portable and performs decently. Works Great. Super fast and Super small. This is an awesome product in so many ways–physical size, capacity and more! Well built, classy aluminum case. It is compact, and is super quiet. The performance is good so far. Absolutely brilliant little mini pc. Love the look and size of the product. 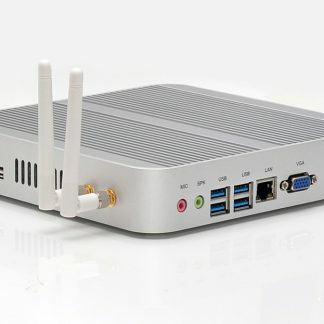 The perfect size Mini PC. A perfect blend for personal use. There are no heating issues and noise I used continuously for 20 hours. 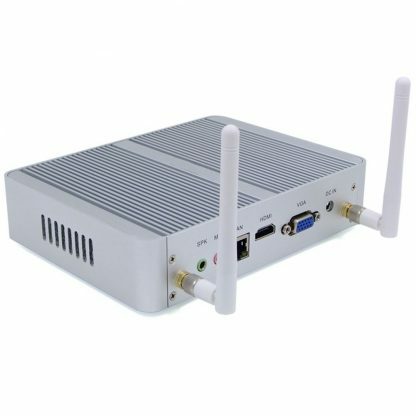 Extremely powerful computer in pocket size. Excellent. . It’s working great with no problems. It arrived on time and best of all it works when used for the first time. Product is great for the price. I installed Linux originally, worked great, then decided to run windows 10. Both systems performed great. It draws very little power which is nice because it is running 24/7. 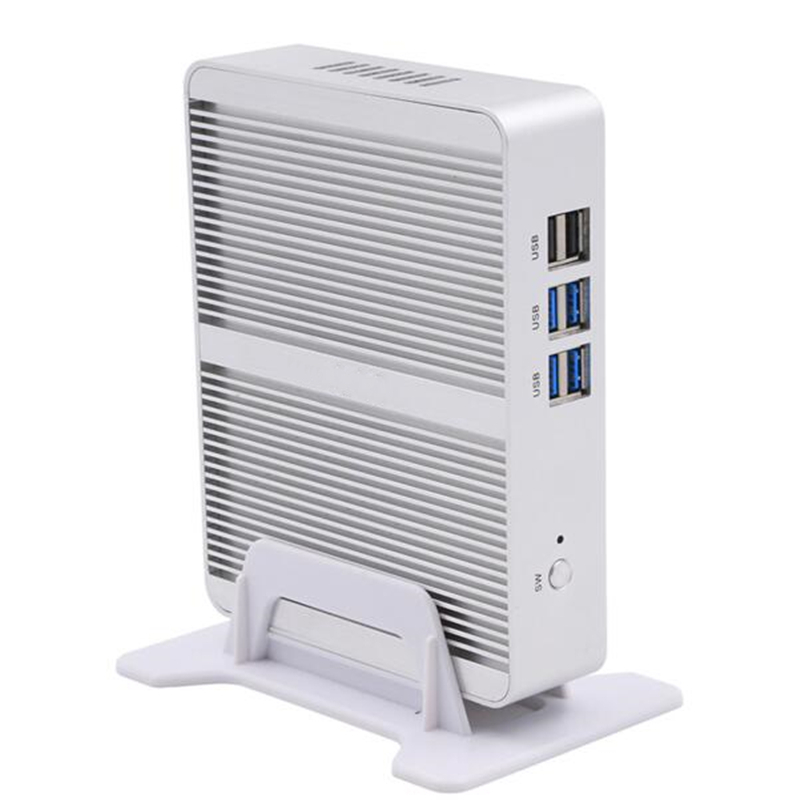 This little quite PC delivers surprisingly good performance in a small form factor. Great little system for doing regular work. This is the best thing I have in my office. I have a huge workstation with three monitors..This is perfect..
Good product and fastest delivery.. Performance very adequate for daily computing/kids web surfing etc. Power efficient, best quality. Great product from Intel. Performance is lightning with Windows 10 and Ubuntu 16.04. it Comes with 4GB RAM, 120GB SSD,Upgradable to 16GB RAM.. Windows 10 takes 6 seconds to boot when you select fast boot in BIOS. Build quality is nice USB 3.0 and all are well placed. Good for day to day tasks and have a capable hardware. Coupled with good quality 4GB RAM, 120GB SSD, Windows 10 Pro. Upgradable to 16GB RAM. Also supports mSATA Disksit can perform well for browsing, video playback and office. A lot smaller than expected. Looks good and every thing works out of box. no driver issues.. We get what we are paying for. the procession speed is really great. Perfect product. Excellent build quality. USB and network interfaces provide great throughput. VALUE FOR MONEY .BEST CONFIGURED PC.I M USING SINCE 6 MONTHS NO PROBLEM TILL NOW. Best thing to go if you need a desktp. I am totally in love with this Fanless i3 Mini PC Intel Core i3 6006U. I slowly replaced all the PCs at my office with different Mini pcs. Performance and reliability is awesome.